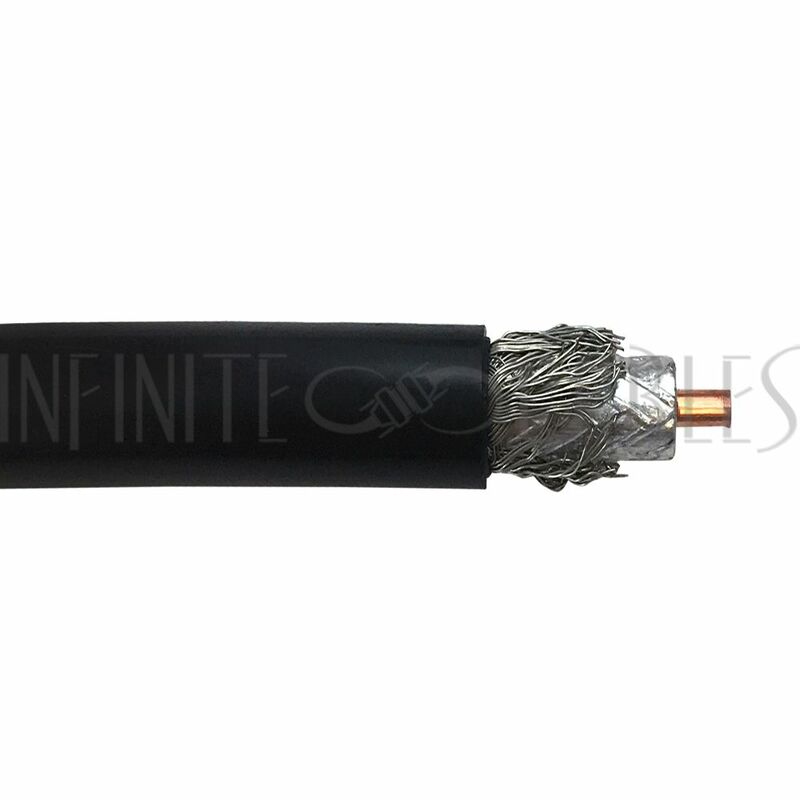 This bulk LMR-600 cable consists of a 4.47mm (0.176 inch) solid BCCAI wire. 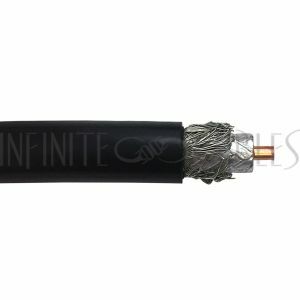 It is ideal for jumper assemblies in wireless communication systems, short antenna feeder runs, GPS and mobile antenna applications. Please note this item is considered oversized and cannot be shipped via courier. You will not be able to check-out with this item in your cart unless you select the local pick-up option or the freight collect option and provide us with your trucking company details. Contact us for a shipping quote.